Happy New Year! Here’s hoping 2015 is kind to us all. Prepare yourselves for the amazing Crimson Killer, RED PUNCHER! 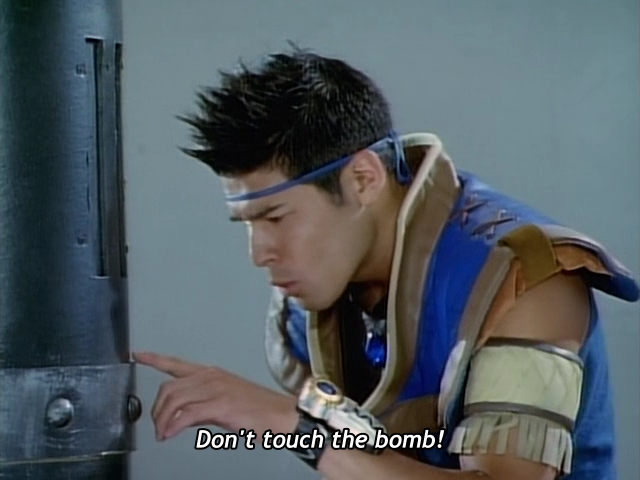 If you’re watching ToQGer, a certain part of this episode is going to feel real familiar. Nice product placement kid. How much they paying ya? Here’s a double feature for ya! 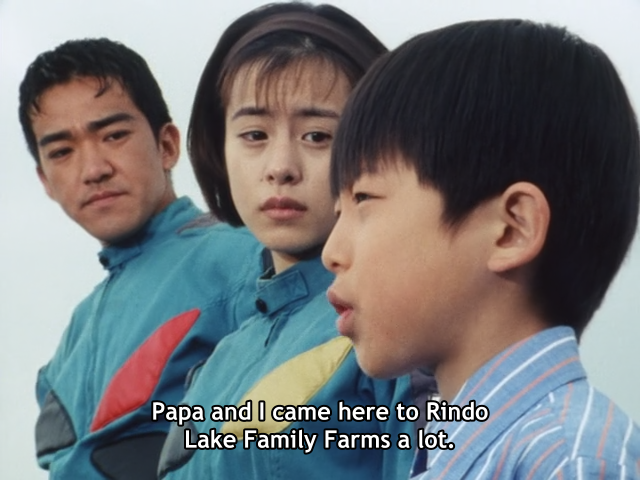 Ohranger continues to be a walking commercial for Rindo Lake Park (granted it’s actually an awesome episode). 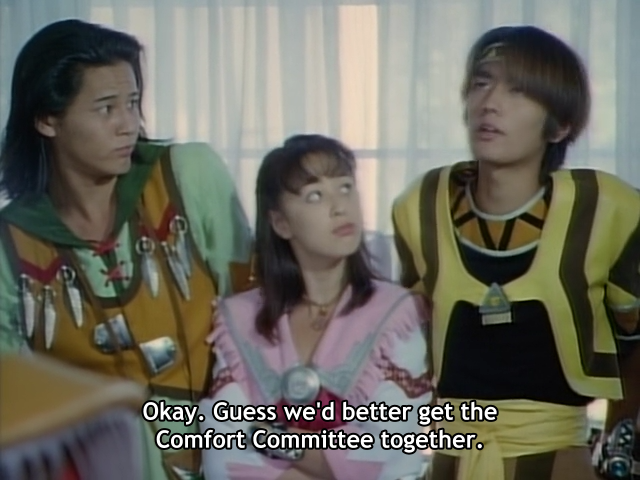 Gingaman, on the other hand remembers that Yuuta has a Dad and that he deserves another one of them focus episodes. All in all this is one good double feature. Enjoy! 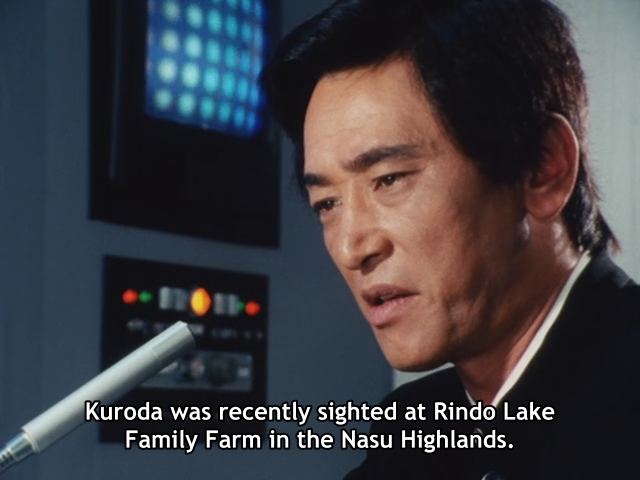 It looks like once again we’re back at the infamous Rindo Lake Park. This place just seems to follow us around. For those of you who have seen Megaranger or Carranger, this park is a very familiar site. And in typical Rindo Lake episode fashion, this episode comes off like a complete commercial. 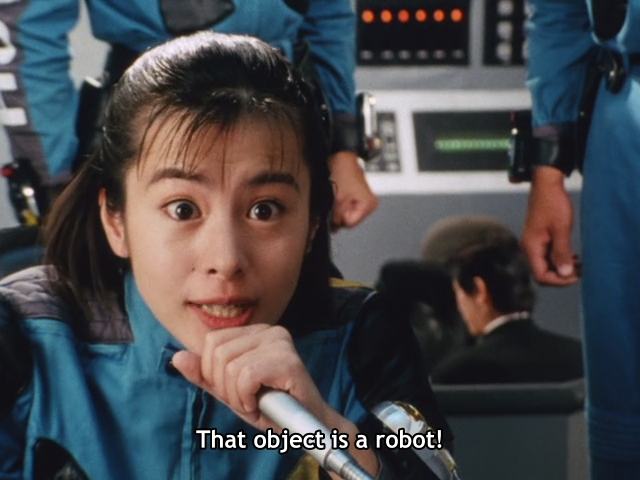 At least when Megaranger did it it fit the context of the show. Here we have a serious plot mixed with random wacky shots of the cast on various Rindo rides. Like, “Hey kids! This guy wants to take over the world, but look at these awesome rides! You should get your parents to take you here before Baranoia ruins everything!” There’s one segment in particular where it’s a super serious moment before immediately cutting to wacky Rindo hijinks complete with sped up camera work and a background track that doesn’t fit the scene. You’ll cry, laugh, and then you’ll just feel weird. This episode is bi-polar as hell. 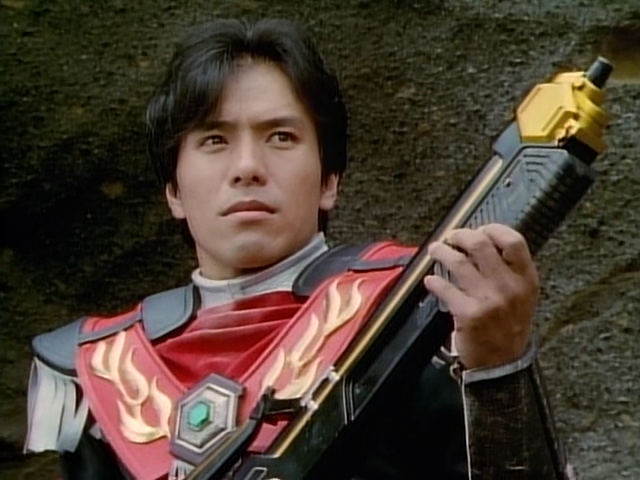 For you Zyuranger fans, Kuroda is played by Ichikawa Isamu who played the incredibly awesome Dora Sphynx! 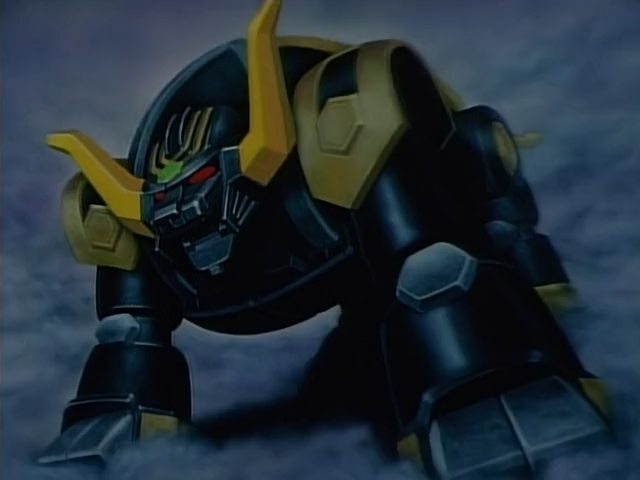 And for you Kabutack fans (All zero of you) Shigeru is played by Futami Kazuki who apparently went on to play Yuzuru (the main character) in Kabutack. This week’s Character of the Week is brought to you by Kishi Yuuji! He may not be dispensing justice in the name of Traffic Safety, but he’s always a welcome sight. They should just make this show the Gouki and Suzuko show, because they get some entertaining episodes.